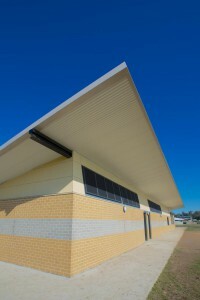 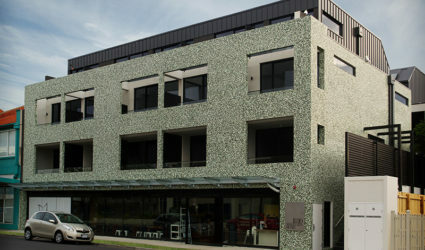 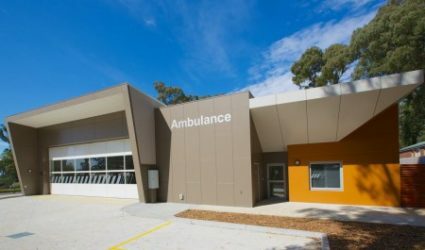 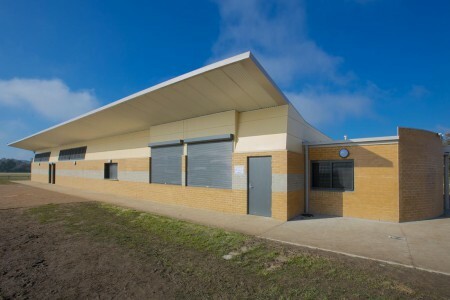 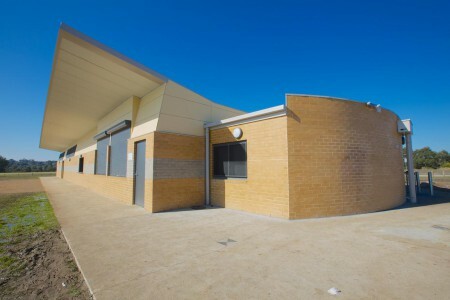 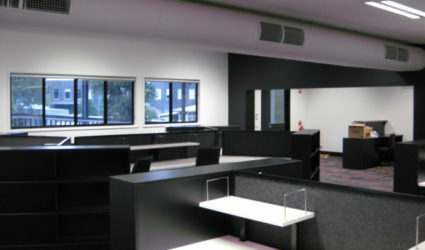 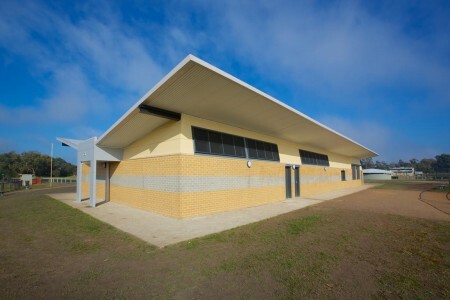 Lloyd Park Pavilion was completed in late 2012 for Frankston city council. 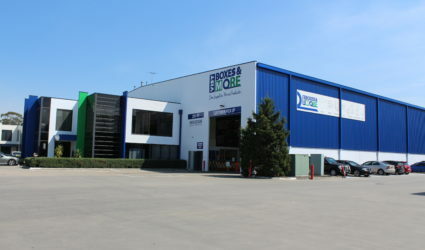 Head contract was awarded to Lloyd Group. 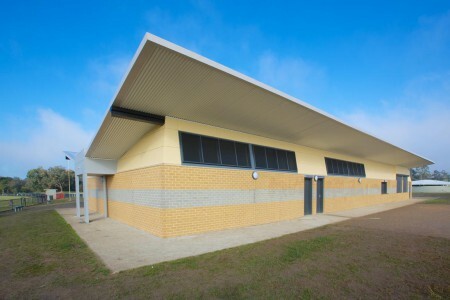 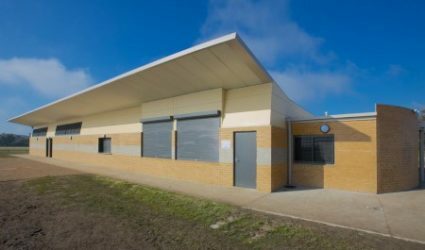 This new junior football pavilion of approximately 540 square meters is not being used by local clubs. 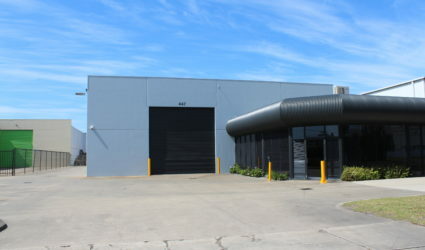 Johnson Painting Group – Commercial painting division completed the Interior and Exterior of the building in a timely manner. 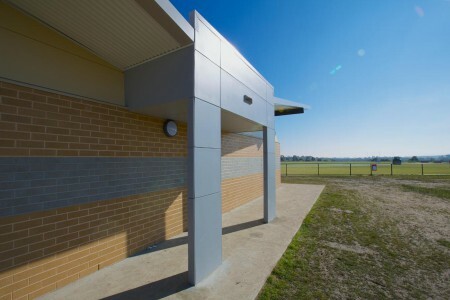 The interior walls were painted in an environmentally friendly washable low sheen finish and the External elevations were painted off a scissor lift and mobile scaffolding.